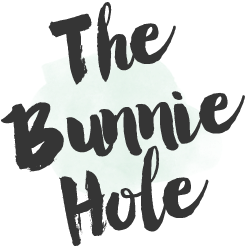 TheBunnieHole | Vancouver Youtuber & Blogger: My Favourite Makeup Artists...on Youtube! My Favourite Makeup Artists...on Youtube! Being a Youtuber myself I probably spend way too much time on the platform but between filming and managing my own content, I do actually watch a lot of videos! 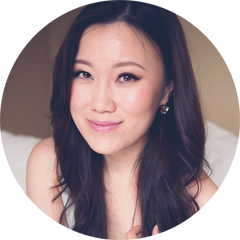 In the last few years, Youtube has grown to include some thoroughly excellent makeup artists who (on top of a busy working schedule) produces wonderfully educational content for us makeup learners and makeup lovers. I've been secretly indulging in their videos for months, even years now and I think it's time to share the treats! Of course we all have different tastes in beauty and these four are my personal favourites but I love how there is still variety to the looks they present and perhaps you'll find a video or two that suits your aesthetic as well. Truth be told, if you ever see me try out something new, it probably came from one of them. I hope they'll inspire your everyday makeup routine as well.